Use of an electricity monitor can reduce your energy bills considerably. Electricity monitors, are also called ‘wireless energy monitors’ or ‘electricity display devices’. They are hand-held devices which depict the amount of electricity you are using in real-time. Their purpose is to assist you in monitoring and lowering your electricity use. There are various models of electricity monitors. What can an electricity monitor benefit you? Electricity monitors aim to help you make savings on your energy bills. Upon seeing precisely the amount of electricity you are using in real-time, you can identify ways to lower your energy use and energy bills. This means that you have to be proactive in your energy monitoring. It is of note that electricity monitors are not the same as smart meters as there is often a great deal of confusion caused by the two gadgets. Smart meters are electronic gas and electricity meters which can to send and receive information, to and from your energy supplier. Thus energy suppliers can check and record your energy use remotely. 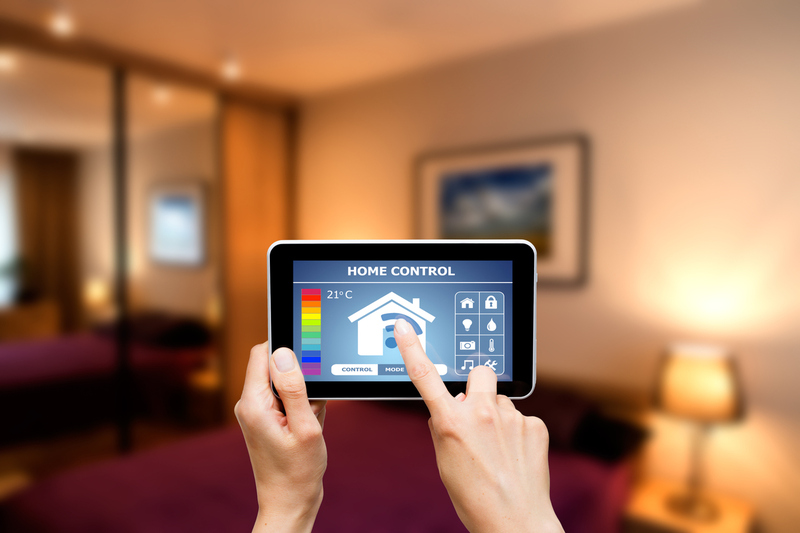 The government intends to have in each home by 2020 and can enable you to communicate with your energy supplier and as well as having a visual display unit. How does an electricity monitor work? An electricity monitor has a wireless hand-held display unit, as well as a sensor which clips onto one of the electricity meter’s wires. It also has a battery-operated transmitter unit which transmits information from the sensor to the display unit. You can set up an electricity monitor yourself as it is relatively straightforward. Upon being attached to one of your electricity meter wires, the sensor measures the electricity current flowing through the wire. The transmitter then sends this wirelessly to your hand-held display unit; then it translates this information into electricity use in units (kWh), cost (pounds) and emissions (CO2). Where can you buy an electricity monitor from? The number of electricity monitors available for purchase has increased greatly in the past year and there are many to select from. You can purchase electricity monitors from key retailers; their cost usually ranges from between £30 and £50. They pay for themselves within a year usually as you begin to use them effectively and lower your electricity use. The British Gas provides a free EnergySmart monitor to those who sign up to an EnergySmart tariff. As of July 2011 E.ON’s Energy Saver tariff comes along with a free electricity monitor. The AlertMe kit also enables you to work out your electricity use. This comes along with a sensor and monitors the amount of electricity you use. However, as opposed to sending the information to a handheld display unit, it transmits it securely to the AlertMe service on the internet via a wireless connection. Thus you are able to monitor your home’s energy use online from wherever you are.